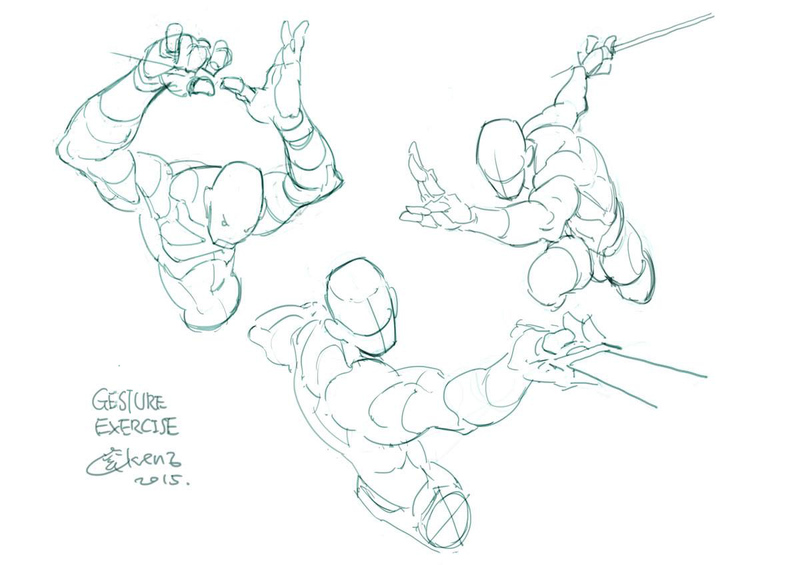 This month's reward is Part 2 of the perspective and design video. 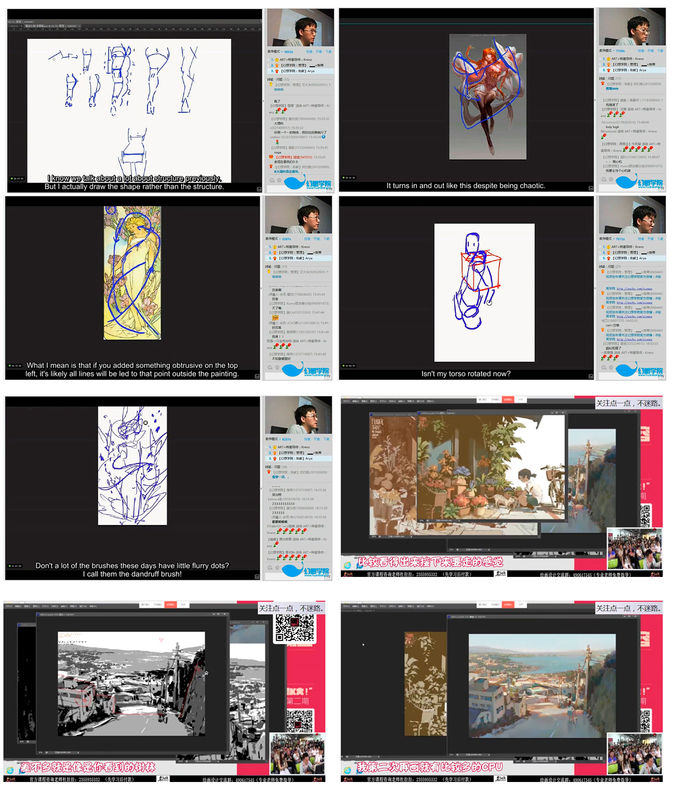 As for next month's (April to May) reward, it will be a full on coloring tutorial as Krenz demonstrates his painting techniques. Here is some preview to the video. It's been awhile since I've had the chance to upload something on Patreon. This month's video is a recorded lecture in Shanghai that was released on the internet. Many people asked for a subtitled version of this so I asked my friend (the writer of this) to translate and subtitled it. Please support the release of this English subtitled version if you would like to have more videos in the future! This time we're releasing the video into two parts. 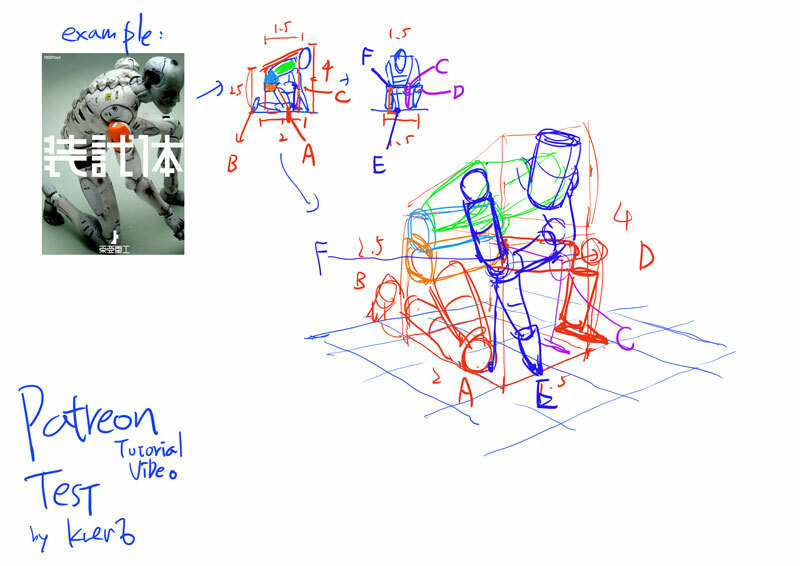 The first part is an one hour long video fully subtitled and divided into perspective, proportion, and structure. 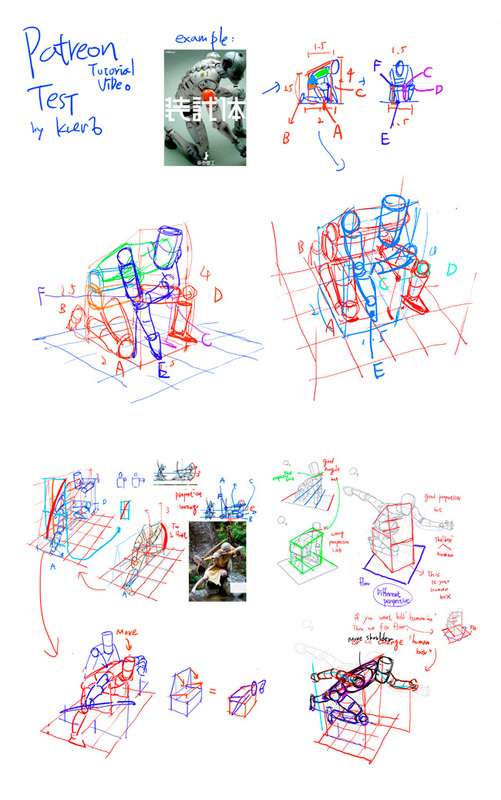 The perspective section demonstrates how to rotate objects on a plane, and keeping multiple items in background in perspective. 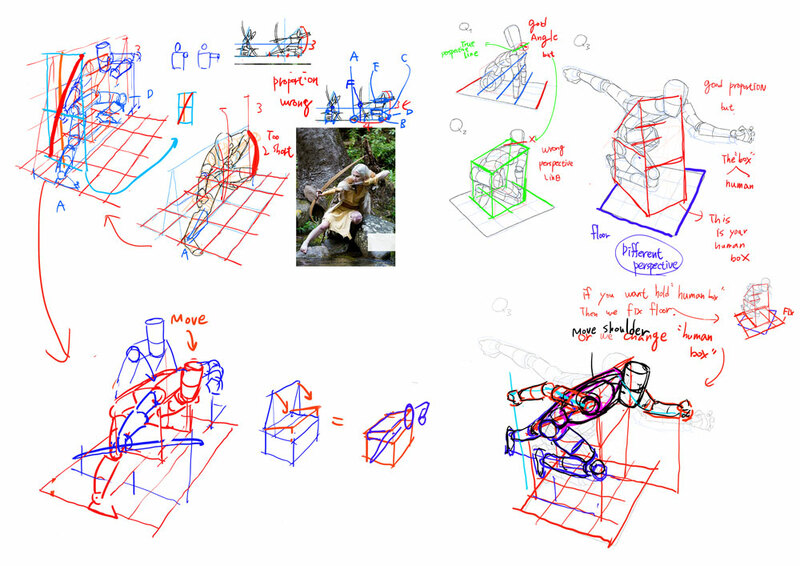 The lesson teaches students to be able to draw objects from every possible angle. The proportion section demonstrates the foreshortening of objects and how to calculate the space between objects and their sizes. 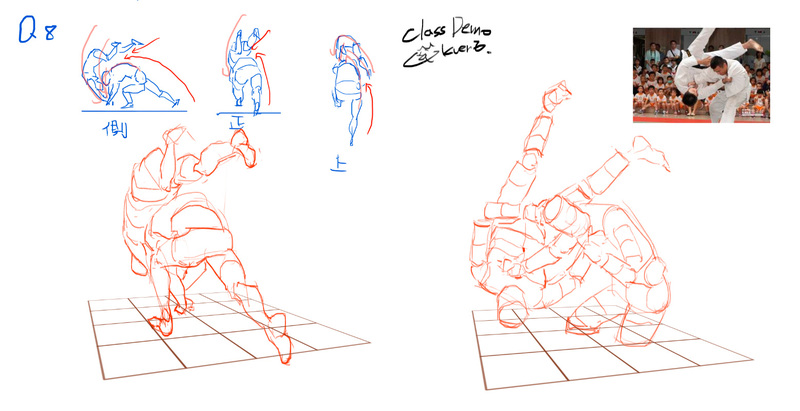 The practical application on the human body is also shown as I draw various foreshortened poses with measured accuracy. The structure section demonstrates how to divide the human body into simpler parts and builds it into more complicated forms. 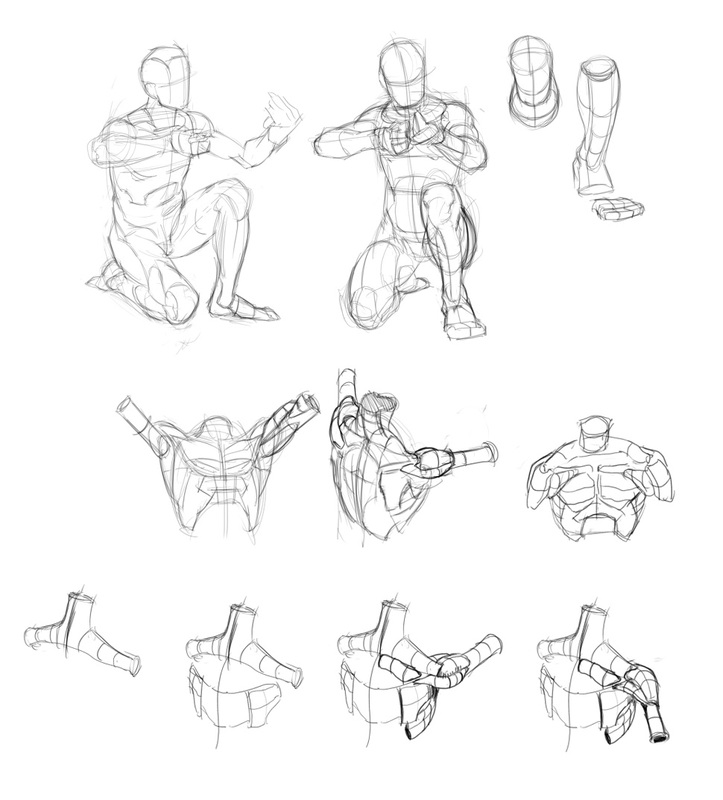 Difficult subjects such as hands and feet are broken down into basic geometric forms and shown how to draw them in various angles without references. 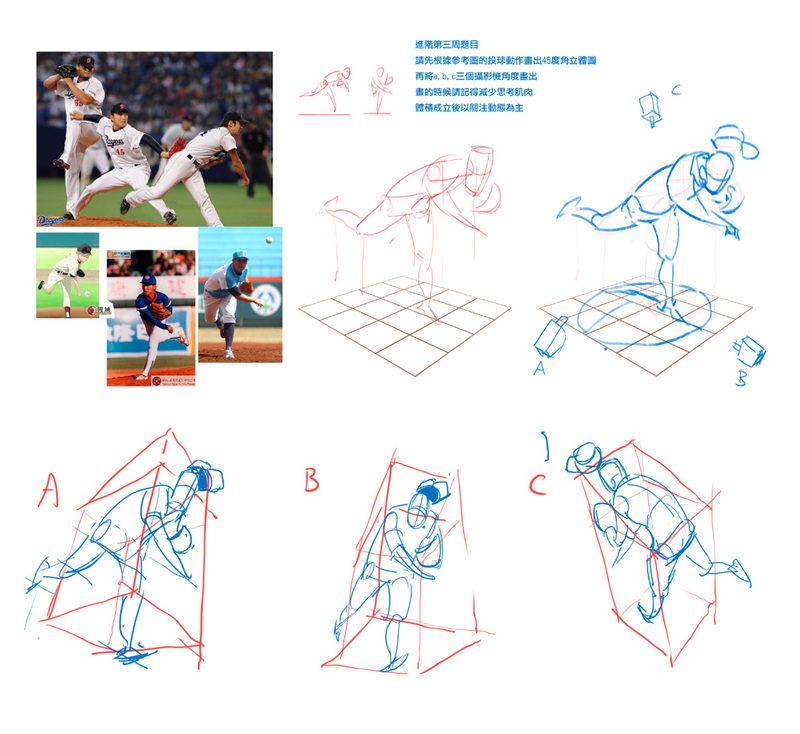 I'll talking about how I control angle and proportion in December rewards. 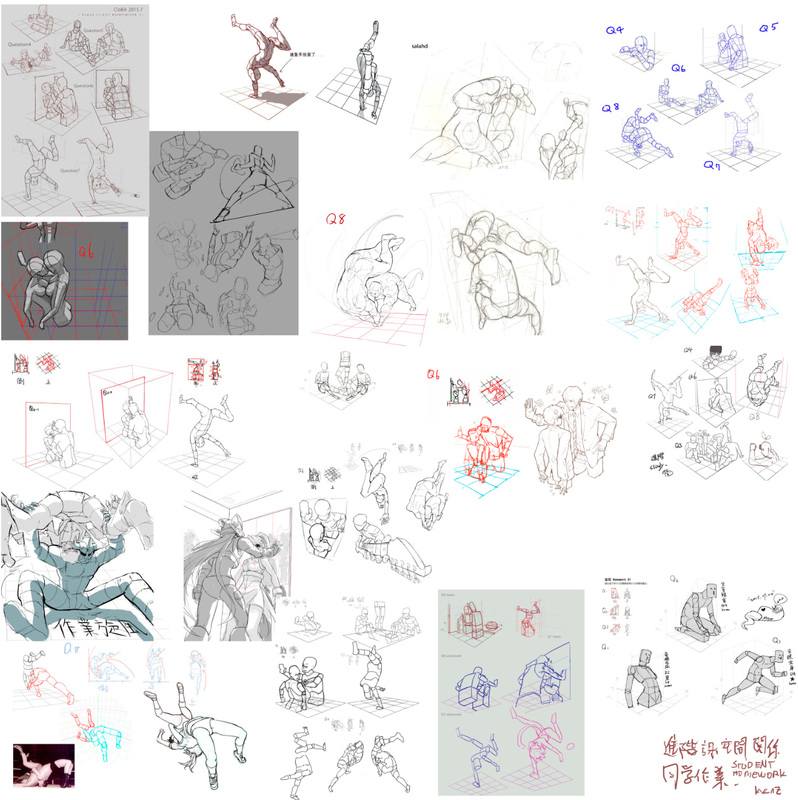 I am an Illustrator and painting teacher in Taiwan. I would like to create more content on this patreon in the future. 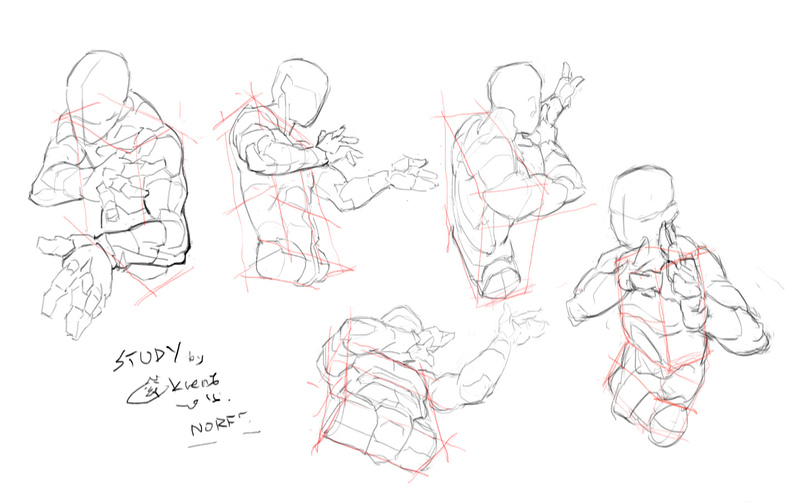 But for the beginning, I will focus on sharing my "drawing human anatomy in perspectives" tutorial with my supporters, since a lot of friends were asking for it. 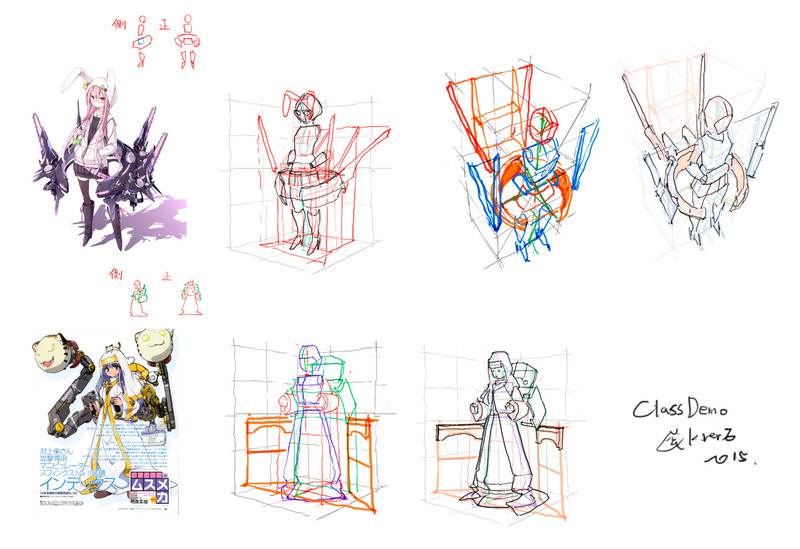 The tutorial is mainly target to people who are confused by the idea of combining their characters with background. However, I'm not good in English; hence, I will try to explain the theories in easy words. 2.Steps by steps progress with some example. 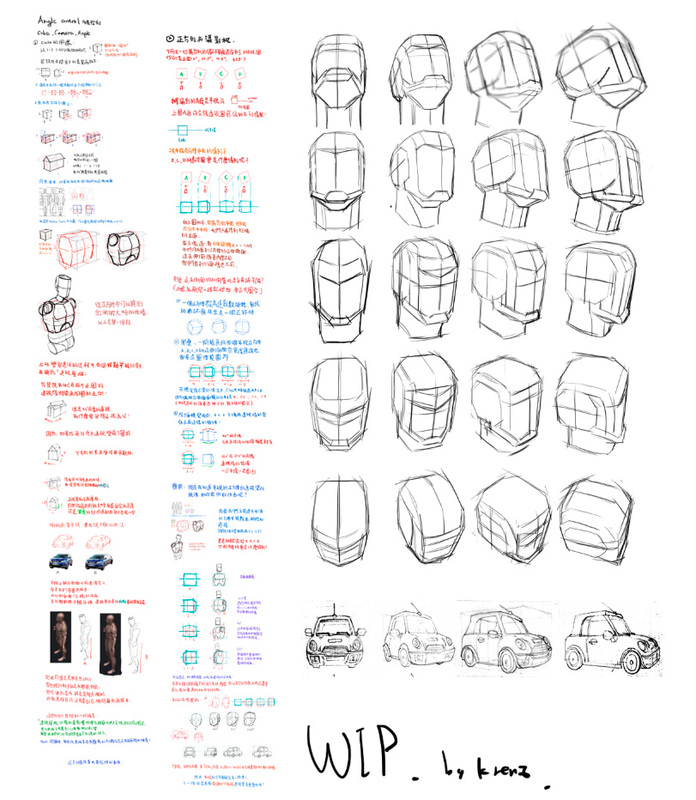 I'm also thinking about preparing other tutorials such as how I choose color and light, recording them into video and set the milestone goals later on. But for now, that is all, and thanks for reading!